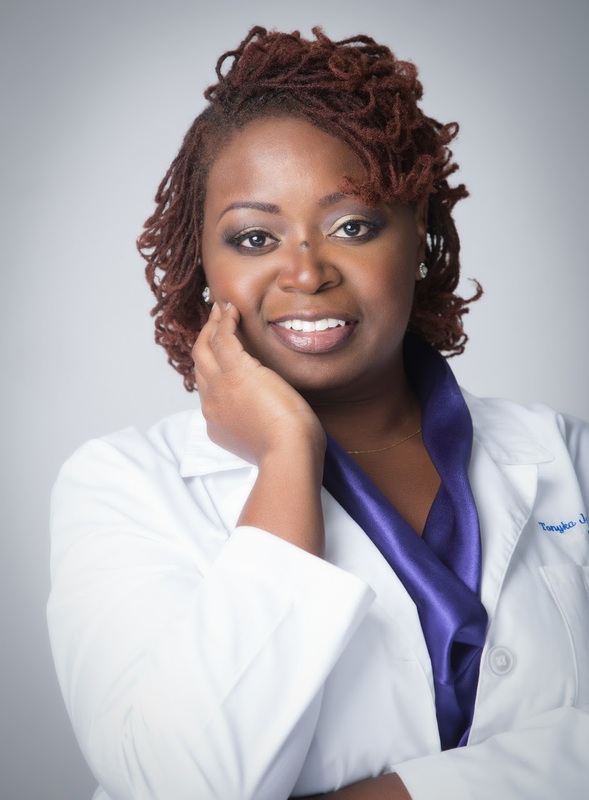 Dr. Tonyka James, DPM, PLLC is licensed by the Texas State Board of Podiatric Medical Examiners. She medically and surgically treats all common conditions of the foot and ankle to include bunion, hammertoes, flat feet, arthritis, ankle sprains, and more. In addition, she takes great pride in the unique contributions she gives to the field of podiatry. As a passionate podiatrist, she devotes a large portion of her practice to non-healing wounds of the lower extremity. Dr. James focuses on the progressive and often surgical needs that should be addressed to aid in the healing of complex wound cases. Her primary objective is to take a team approach to include vascular, orthopedic, and plastic surgeons as well as infectious disease specialists and primary care physicians in patient management to expedite healing and avoid amputation. She continuously engages in the latest surgical techniques, theories, and medical innovations used in wound care as well as general podiatric concerns of the foot and ankle. Dr. James is known as one of the top podiatrists in the North Texas area. As Innovative Foot & Ankle Surgical Centers in Fort Worth, Texas, Dr. James is committed to providing excellent podiatric care.